Who loves bowling? I do! I grew up at the bowling alley and would never trade those memories! 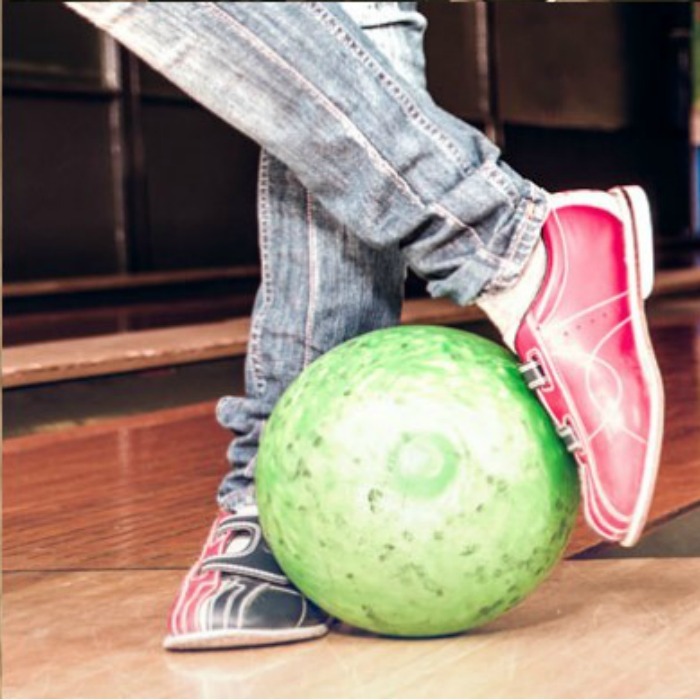 Right now you can get a FREE game of bowling! Just fill out the short form and they’ll send you a coupon for a FREE game!